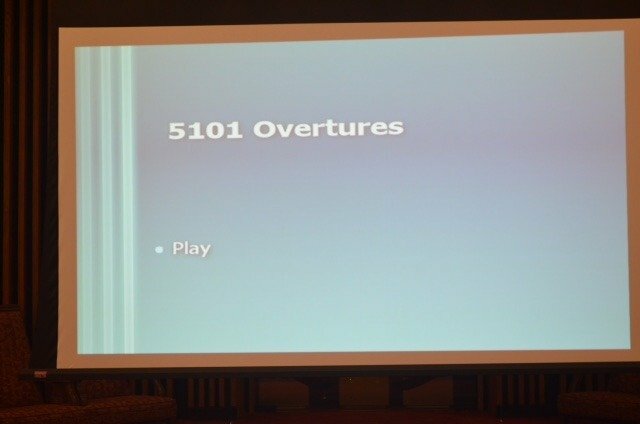 Thank you to everyone that attended 5101 Overtures: Walk Down Memory Lane. 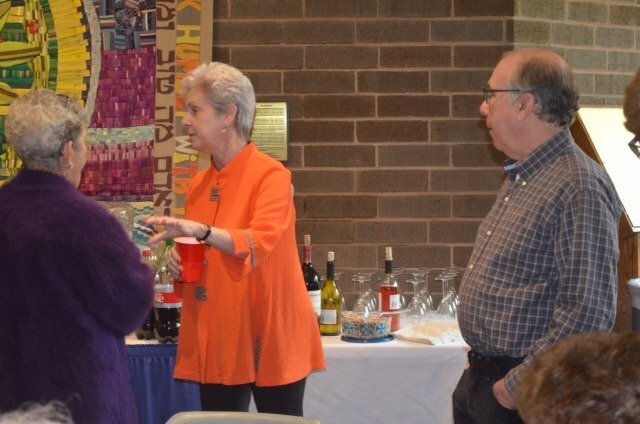 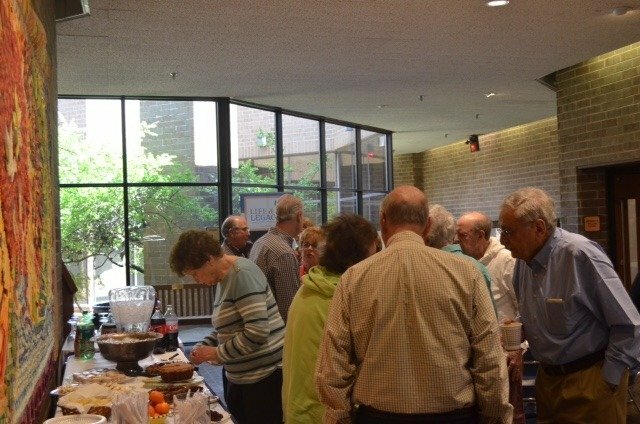 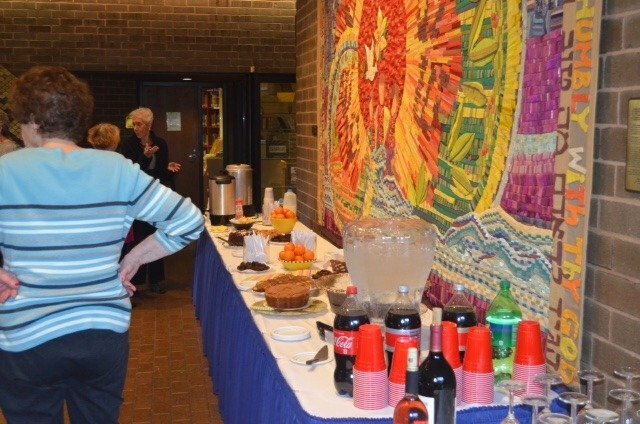 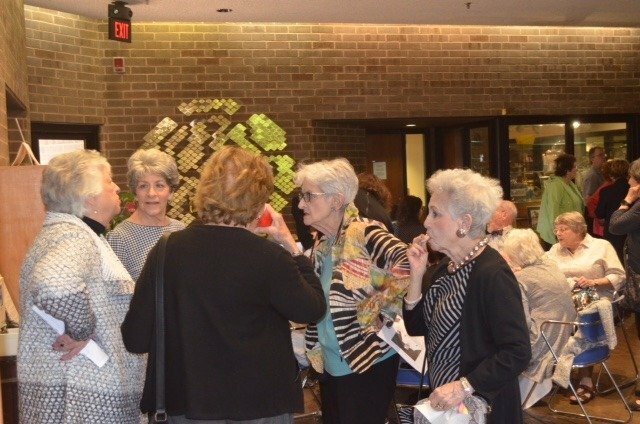 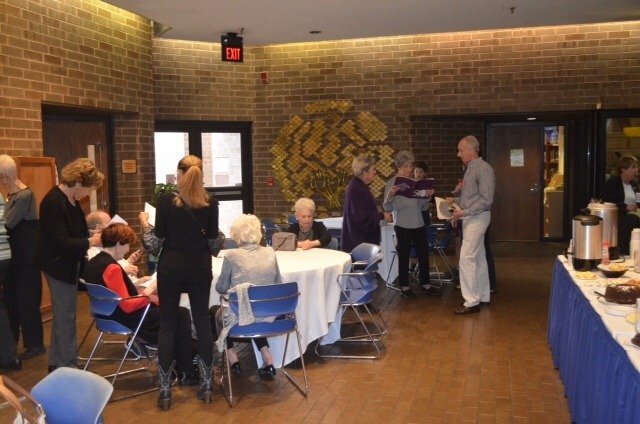 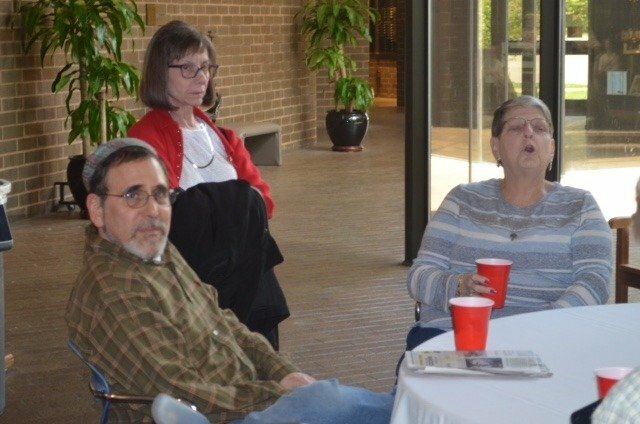 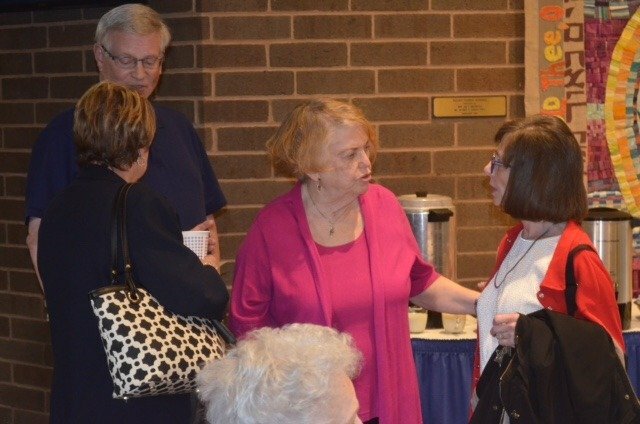 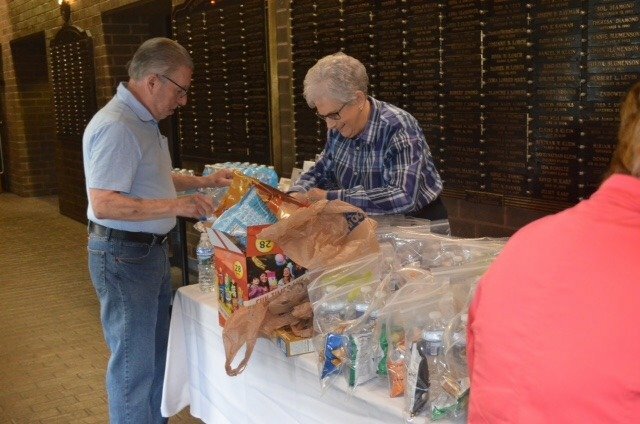 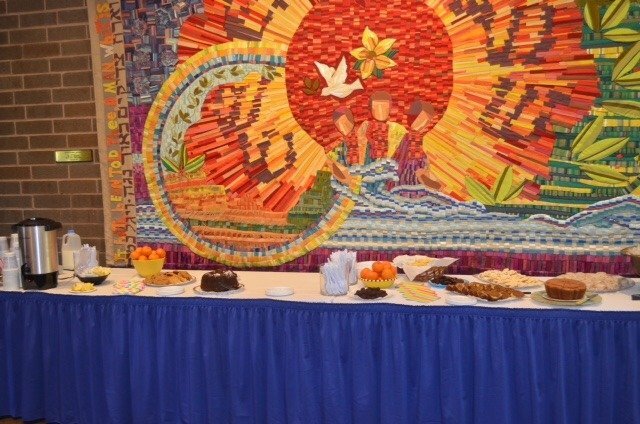 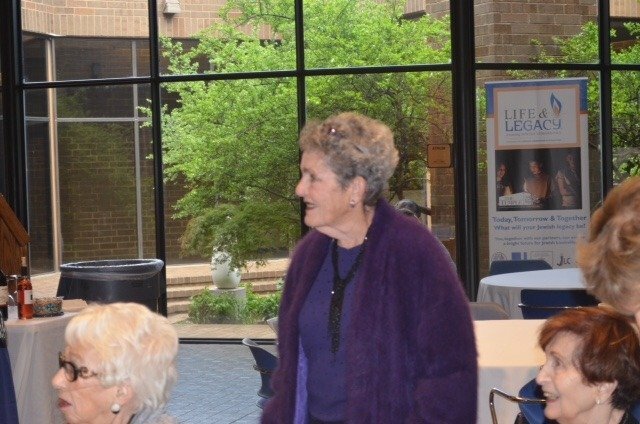 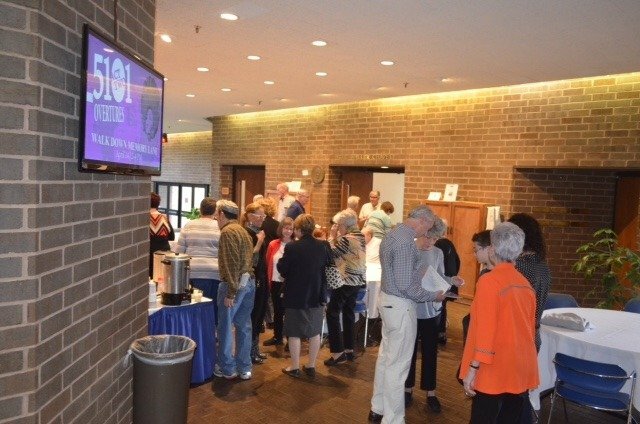 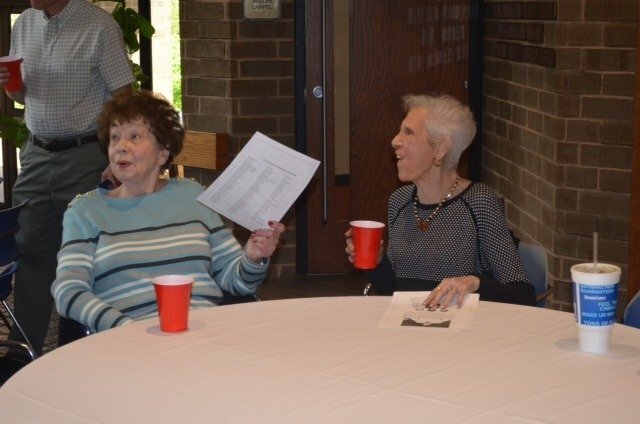 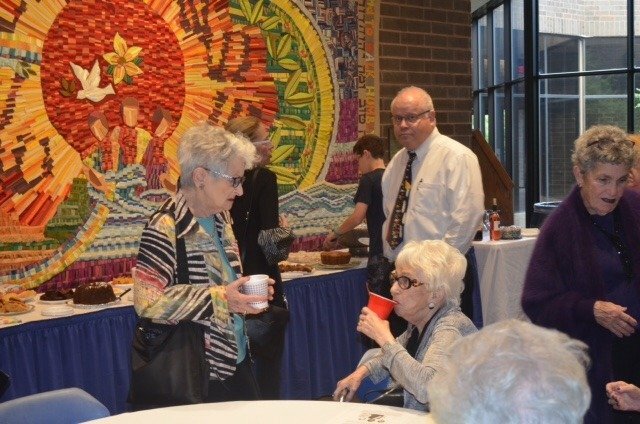 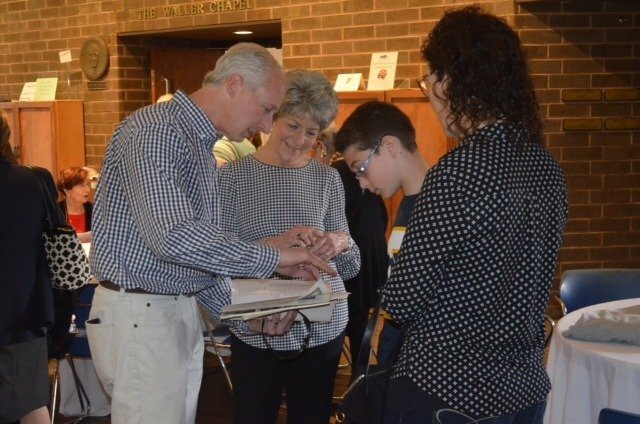 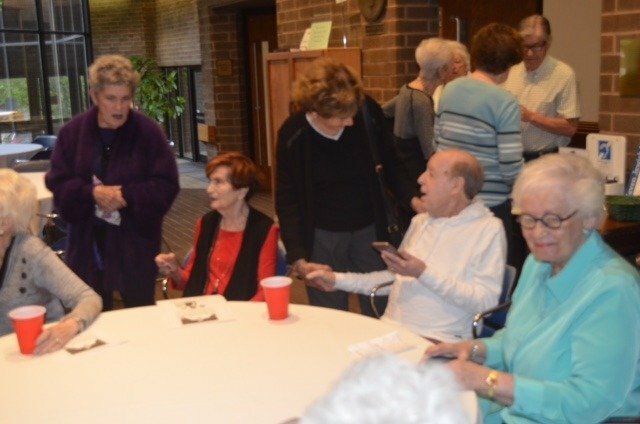 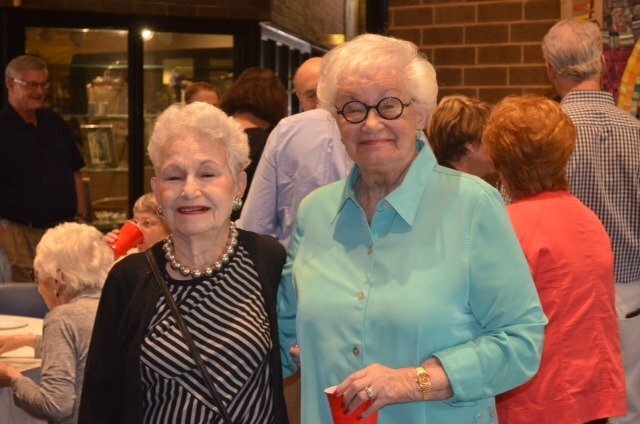 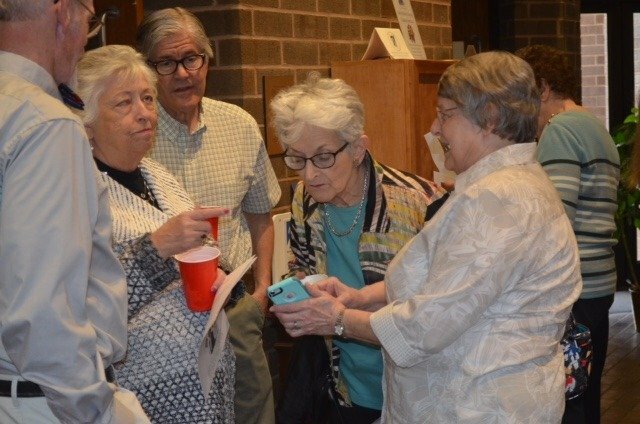 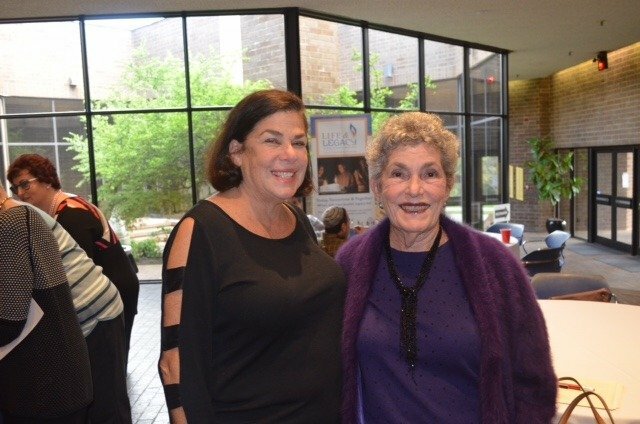 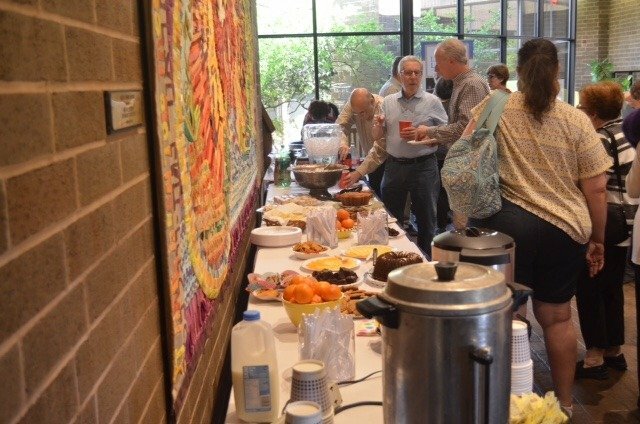 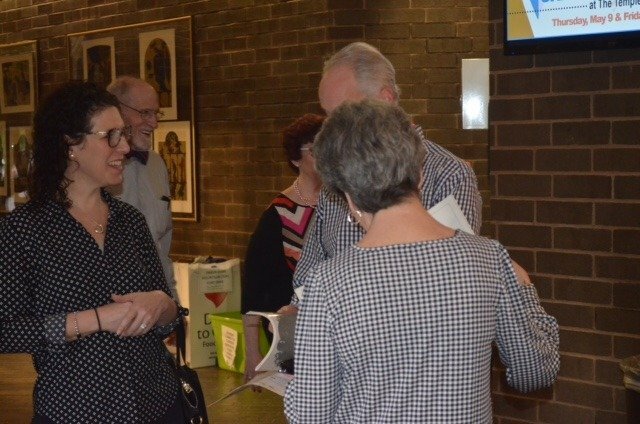 Attendees enjoyed highlights of past 5101 Overtures performances and a reception in the atrium including wine, cheese, desserts, and beverages. 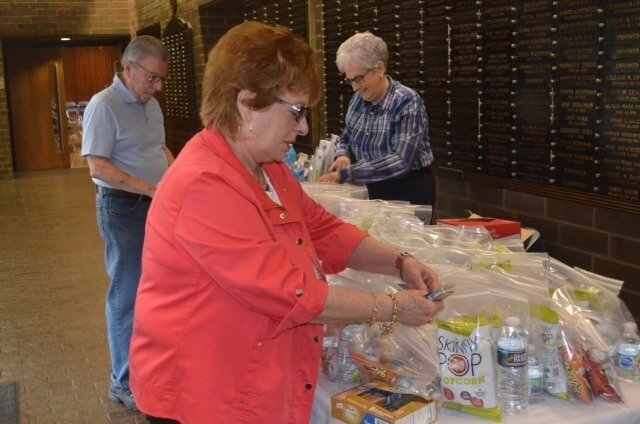 We also packed 200 meals for the homeless in our city! 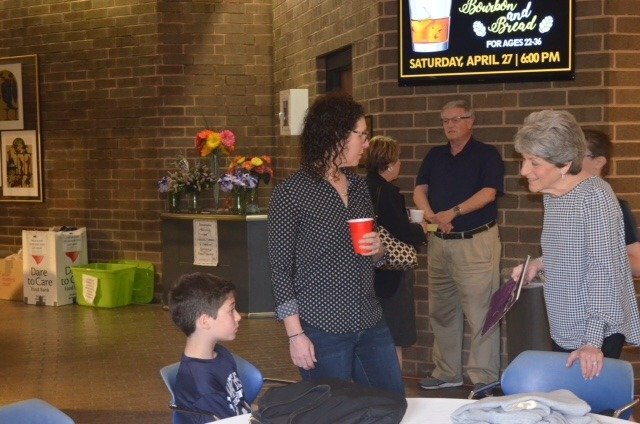 What a mitzvah opportunity.